Up until recently I had a weekend home up in Columbia County in the small town of Old Chatham. This is a particularly beautiful area in upstate New York, nestled in the foothills of the Berkshires. Although I have given some Mah Jongg lessons in the area, I recently learned that some of my dear friends up there have been playing Mah Jongg for many years – who knew?! 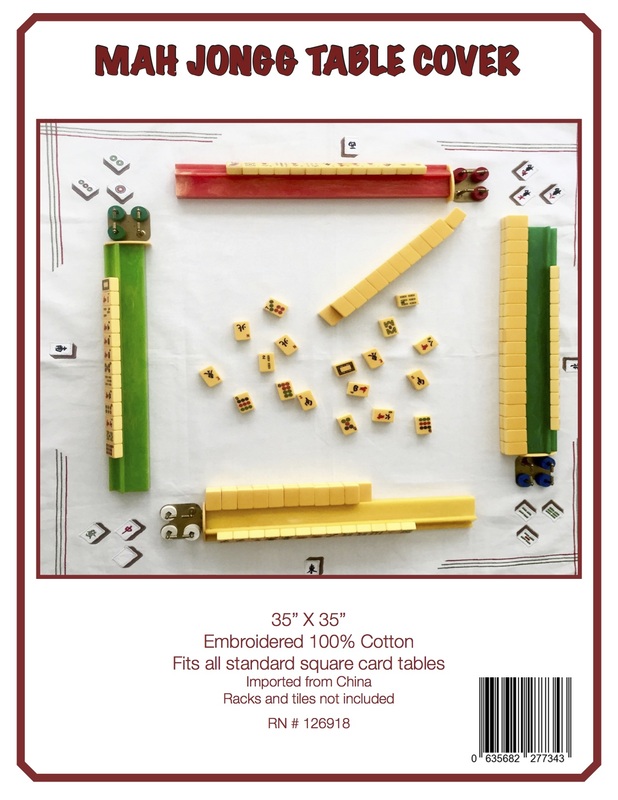 I have had several speaking engagements in Chatham and Hudson, talking about the the art and history of the game along with selling my book, but had no idea that Mah Jongg was becoming the thing to do up there. Last week I received the following email from my dear friend Maynard – I must say that I am thrilled to see the sweet little town of Chatham has caught on to our addiction! Monday and Wednesday, 10:00 am to 12:00 pm. Mah Jongg players meet downstairs in the Teen Room. Beginners are welcome. 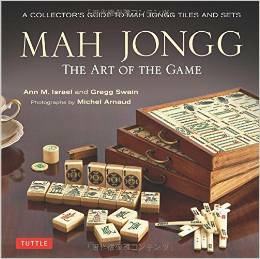 Join the Mah Jongg renaissance! The Group will be reading Two Old Women: An Alaska Legend of Betrayal, Courage and Survival, by Velma Wallis. The selection for this meeting is “Two Old Women: An Alaska Legend of Betrayal, Courage and Survival” by Velma Wallis. Based on an Athabascan Indian legend passed along for many generations from mothers of the upper Yukon River Valley in Alaska, this is the suspenseful, shocking, ultimately inspirational tale of two old women abandoned by their tribe during a brutal winter famine. Books are available for loan at the library. Meetings will be held at the Middle School Library, adjacent to the Chatham Public Library. 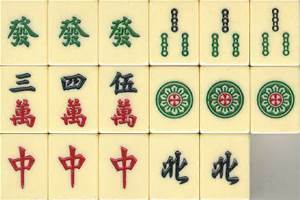 This entry was posted in Mah Jongg and Me and tagged Chatham, Chatham Public Library, columbia county, Hudson, mah jongg, old chatham on June 22, 2015 by Mah Jongg and Me. Obviously, at least in Old Chatham, you’ve wrought “A Mah Jongg Renaissance” 🙂 Congrats!